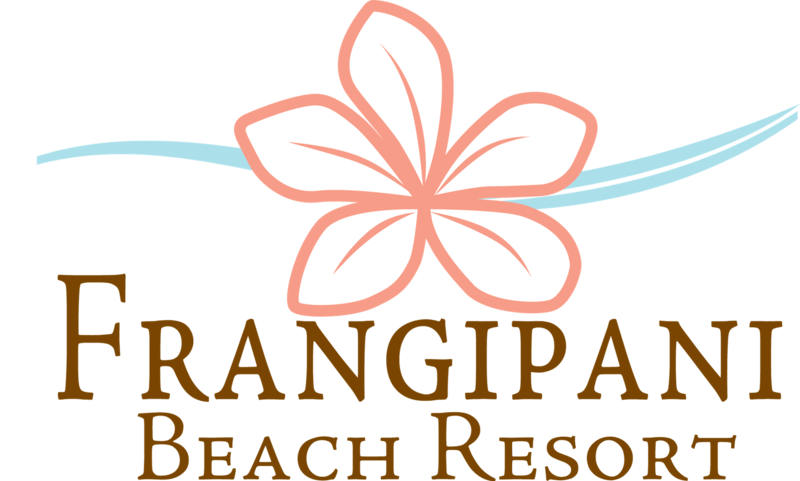 For reservation inquiries please fill out our Inquiry Form, email our reservations team at info@frangipaniresort.com, or call us directly at 1-264-497-6442 so we can assist! Due to our small size and unique configuration opportunities, we are unable to share all of our inventory online. We would be happy to provide you with options based on your time frame and the room category that you have in mind! Our nightly rates are for two guests and direct bookings include a daily breakfast credit at the award-winning Straw Hat Restaurant. The rate also includes access to our on-site fitness center, our tennis court, and use of complimentary motorized and non-motorized watersports. Download our 2019/2020 Nightly Rates. * Daily rates are based on double occupancy and are quoted in US Dollars. They are subject to 10% government taxes, 10% service charge and a $3 per person per night government levy.